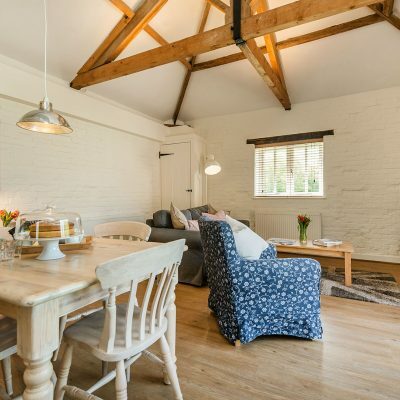 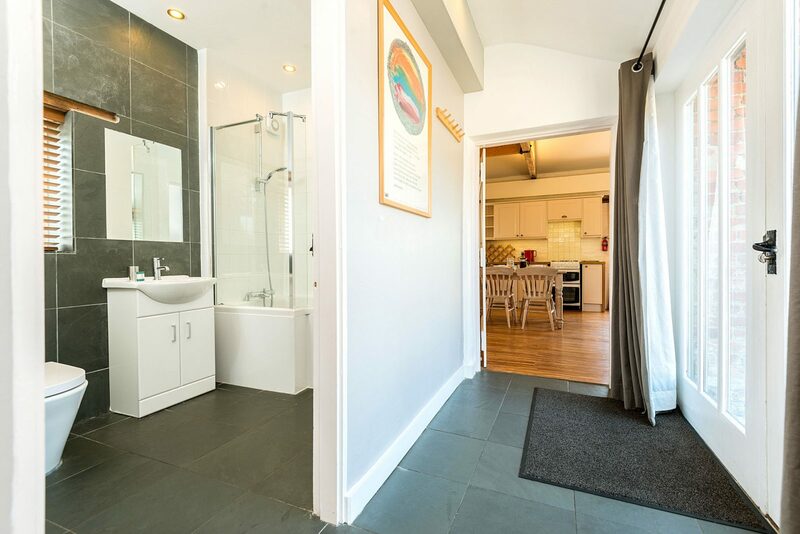 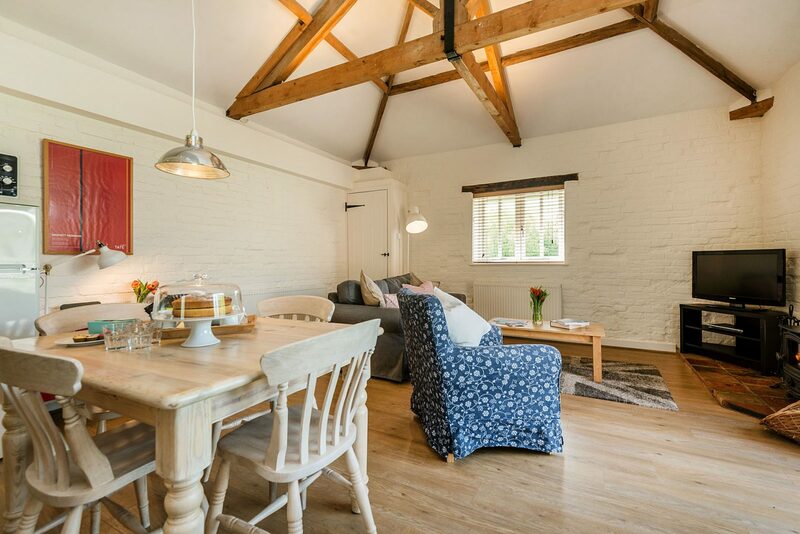 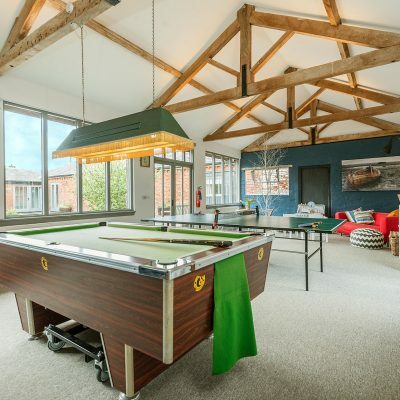 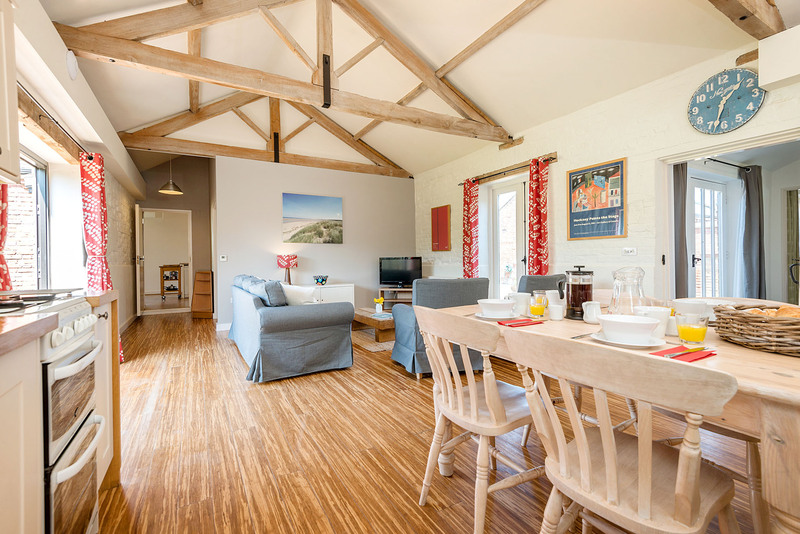 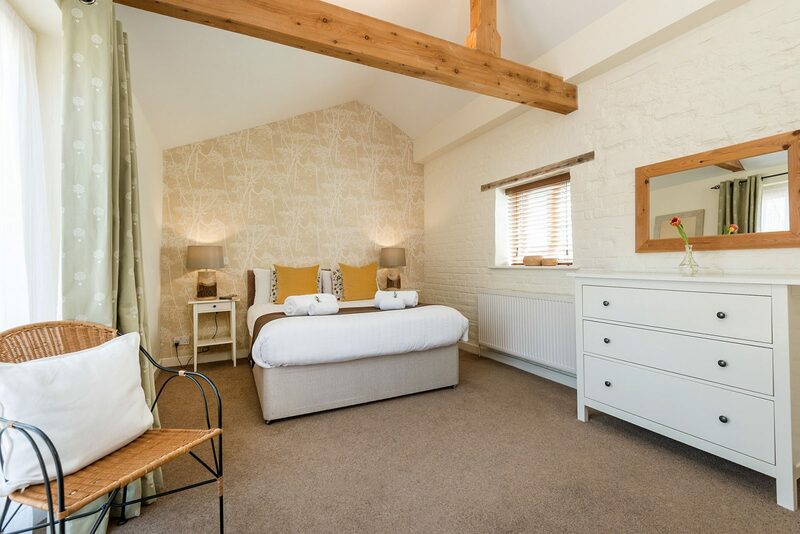 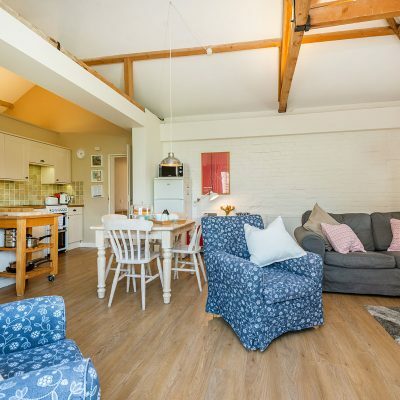 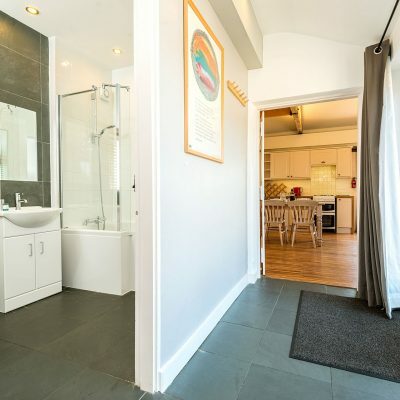 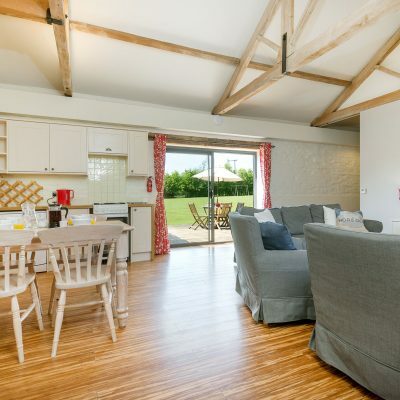 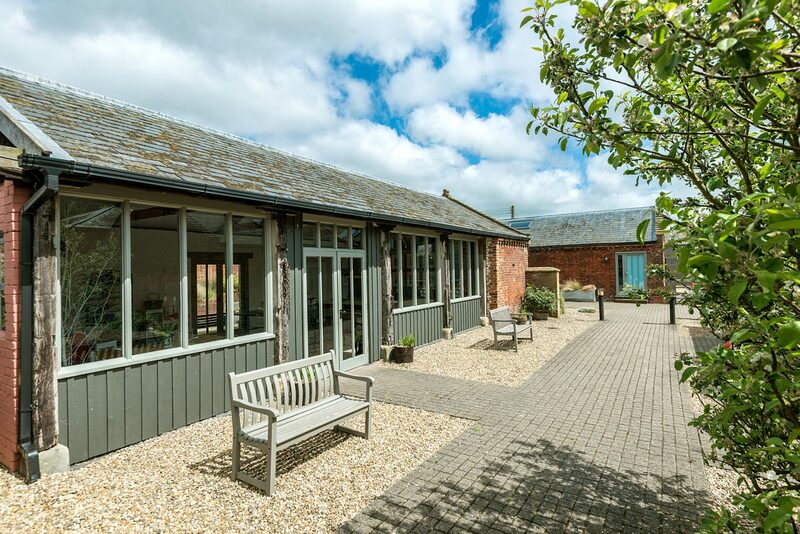 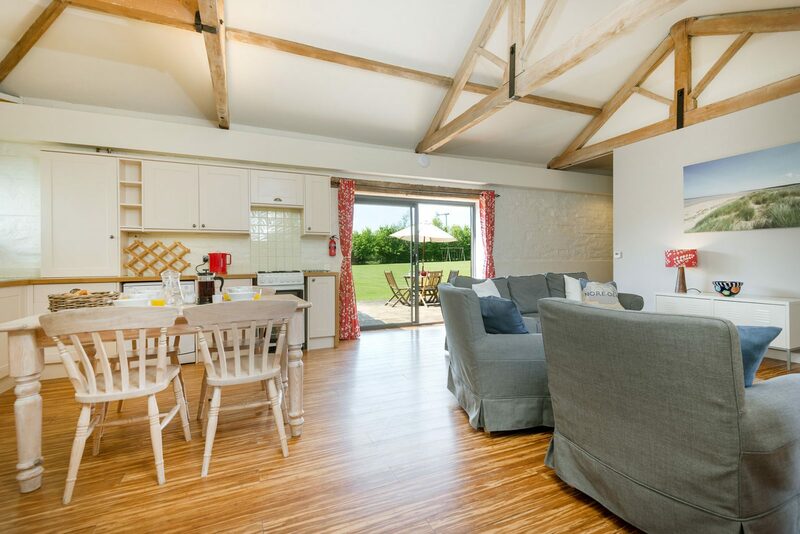 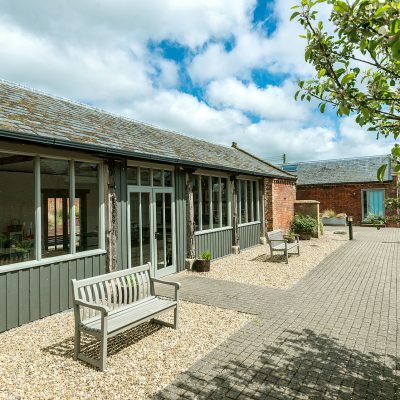 Owl’s Roost sleeps 8 and is ideal for a group of friends or an extended family wishing to socialise and eat together with space to be independent. 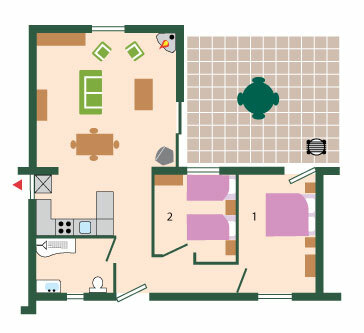 Owl & Wagtail are next door together and are joined by a communicating interior door. 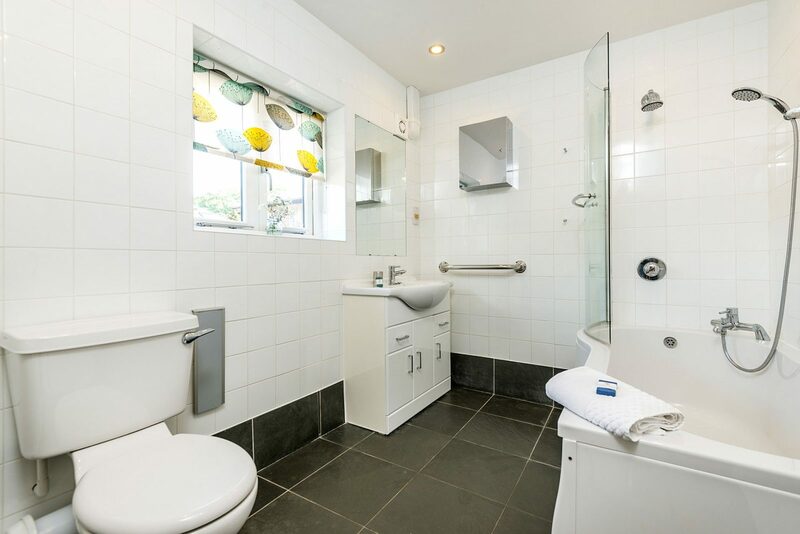 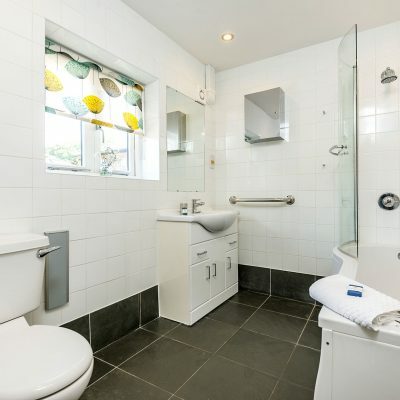 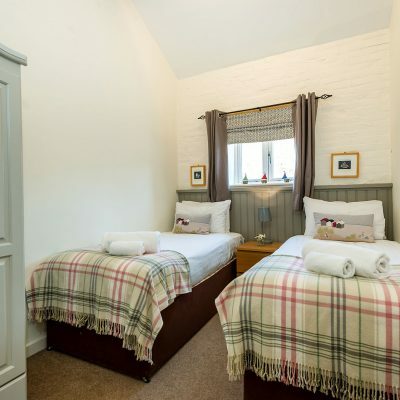 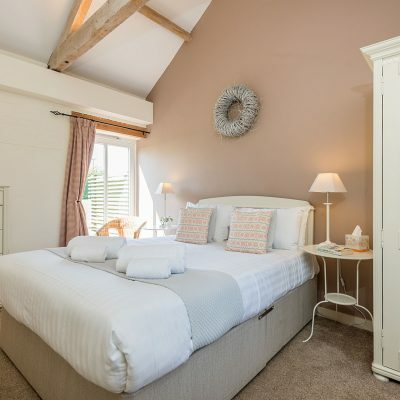 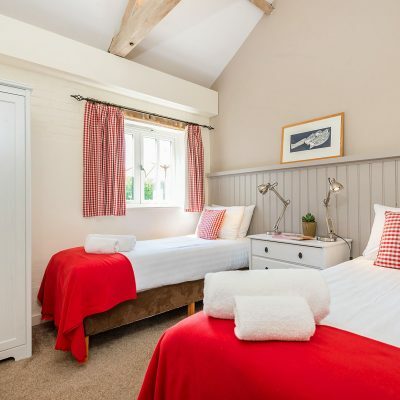 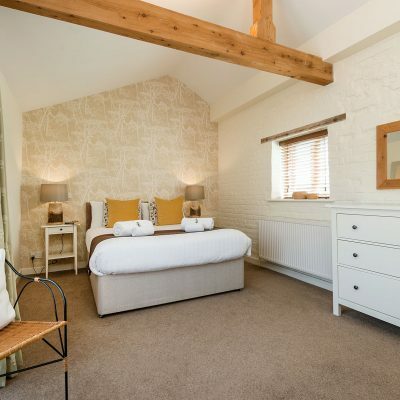 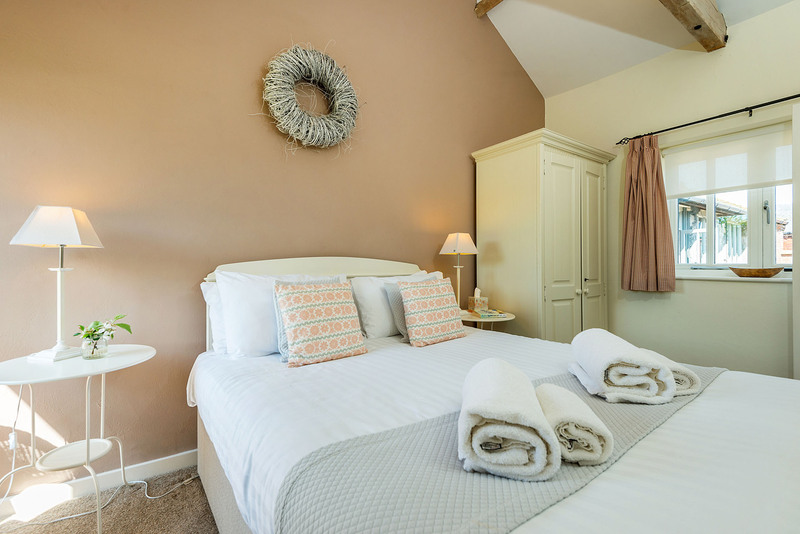 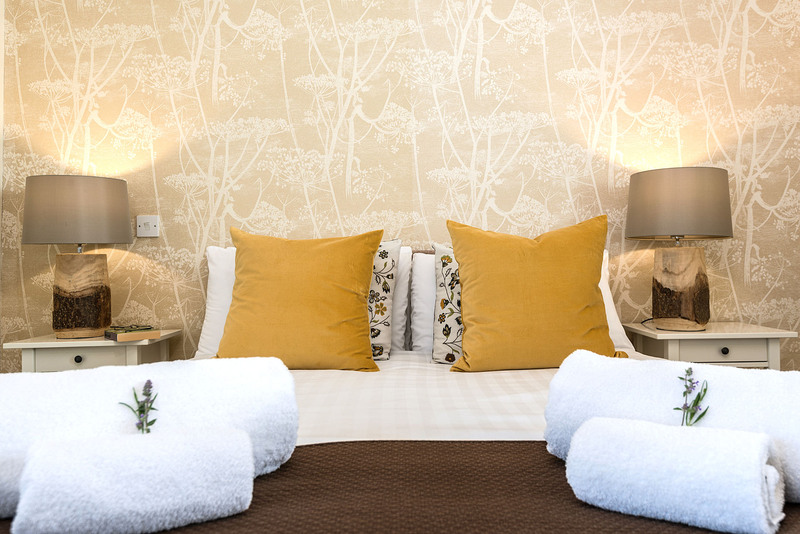 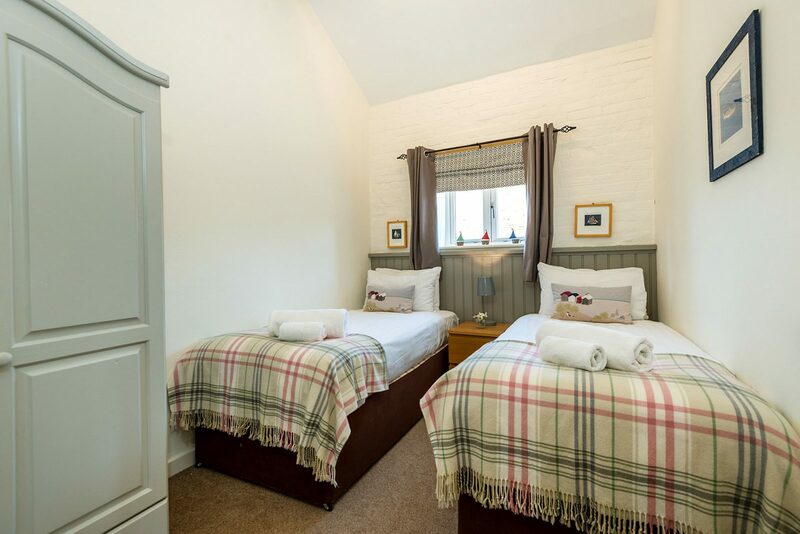 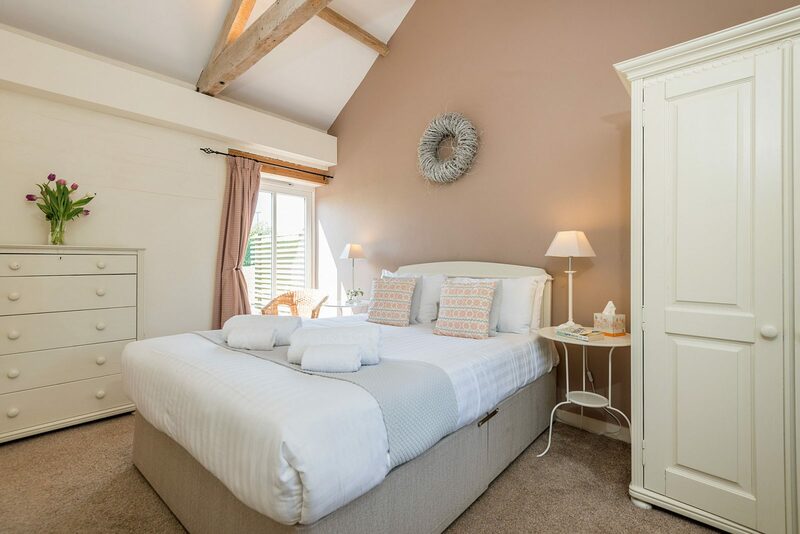 Book both cottages to sleep up to 6 adults and up to 4 children. 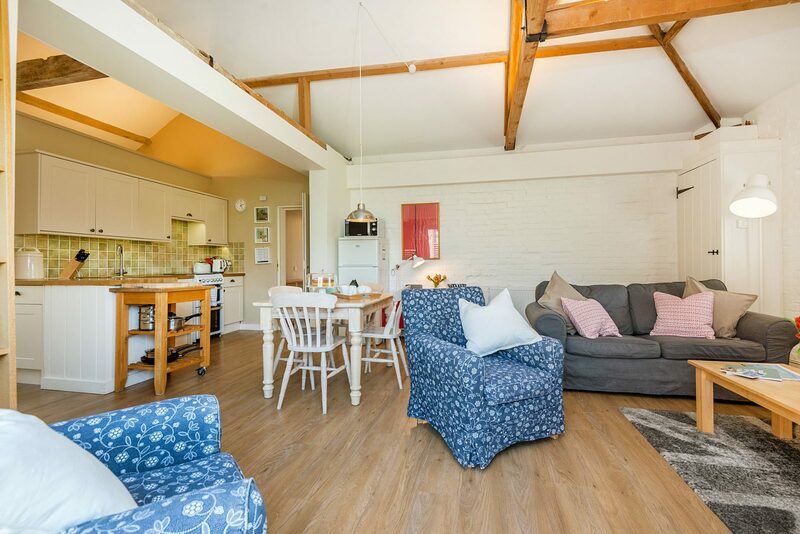 The open plan kitchen/dining are in Owl offers ample flexible space for a large table where everyone can dine together, leaving two adjacent living room spaces with 2 TV’s and armchairs and sofas for relaxing. 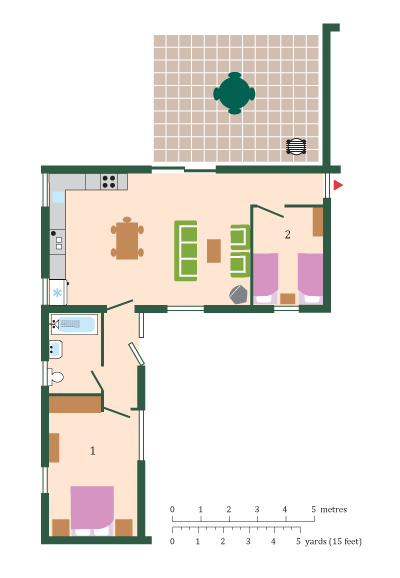 There are 4 bedrooms and 2 family bathrooms. 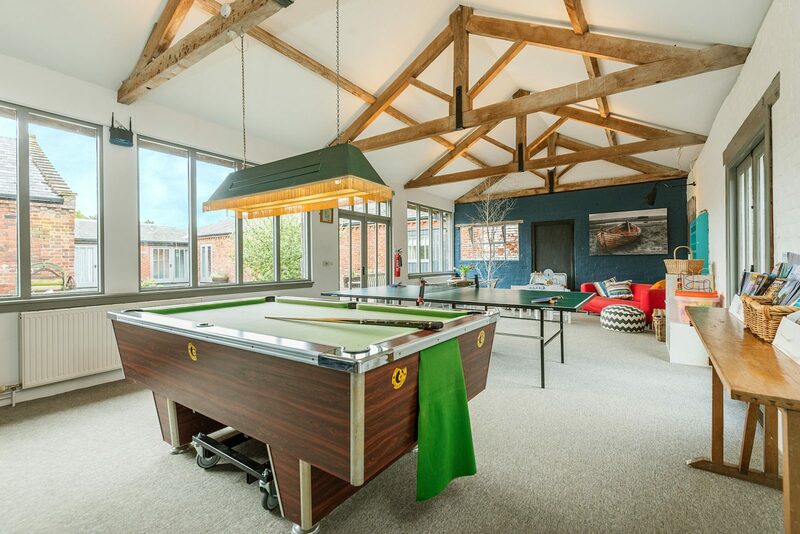 Both properties have private patios for alfresco dining overlooking the shared gardens with a play area for little ones and plenty of space for team games. 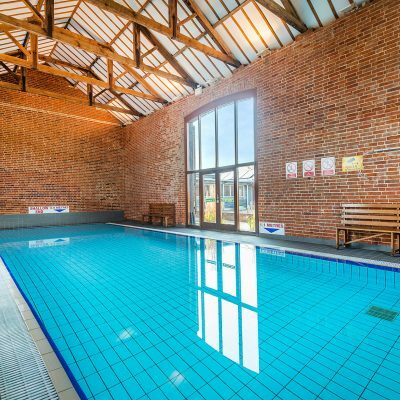 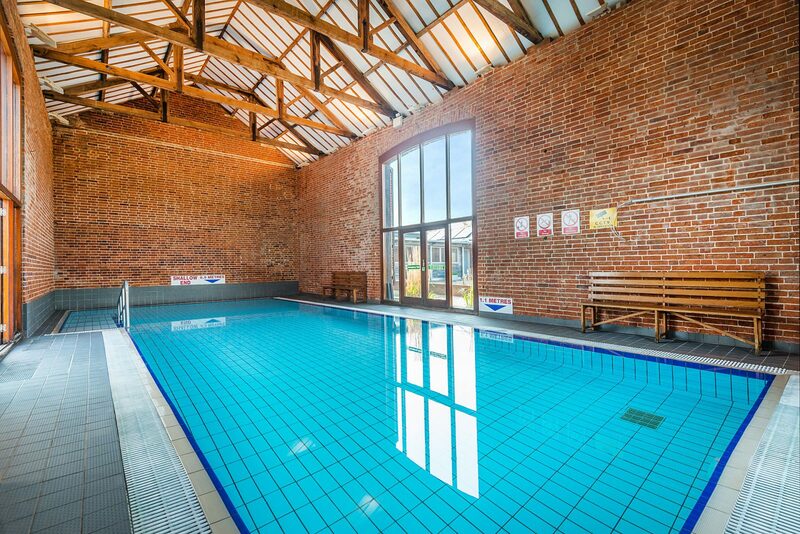 Guests have shared use of our luxury indoor heated swimming pool, 2 tennis courts, games room and bike store. 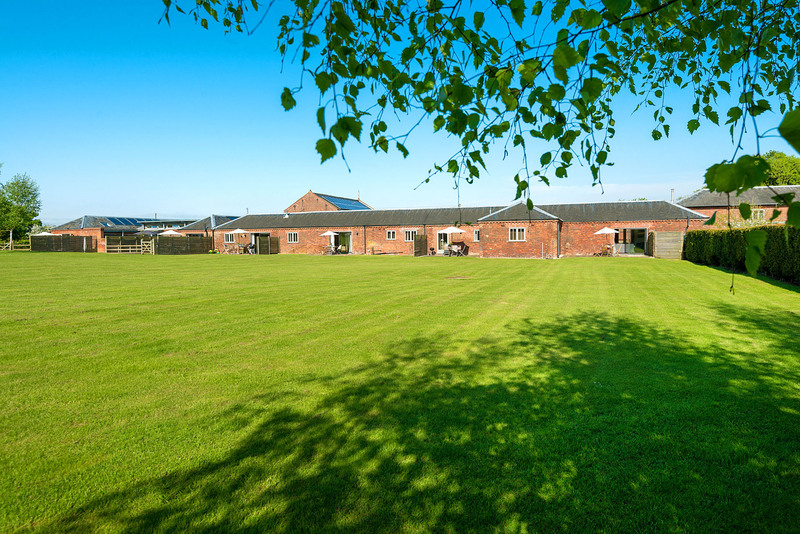 There is ample onsite parking for 2+ cars. 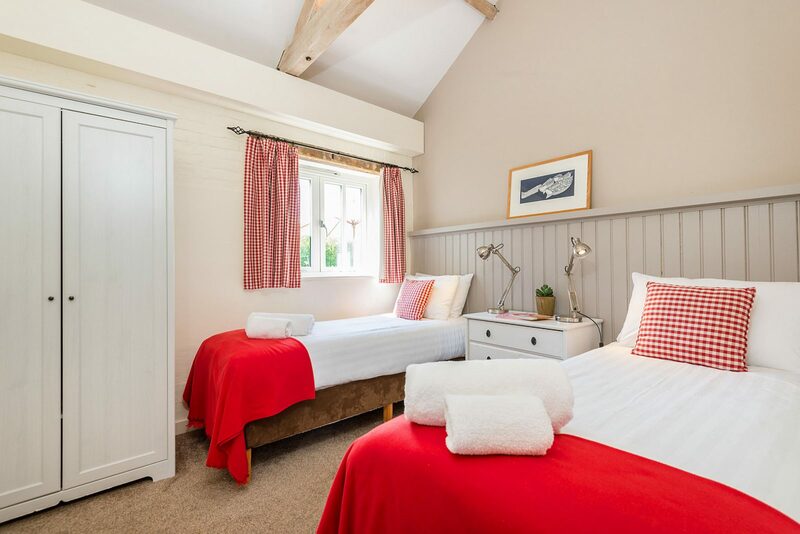 VisitEngland have inspected Owl and Wagtail and awarded it 4 Star Gold.